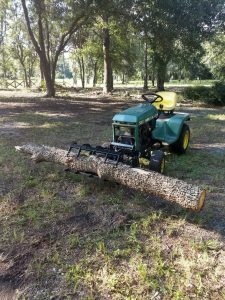 Innovative Tractor Attachments LLC – Bringing great tractor ideas to life! 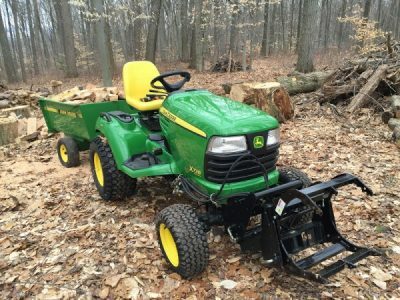 Bringing great tractor ideas to life! 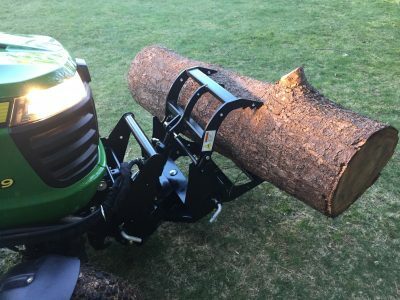 Due to popular demand we are now only offering the wide version of the grapple. 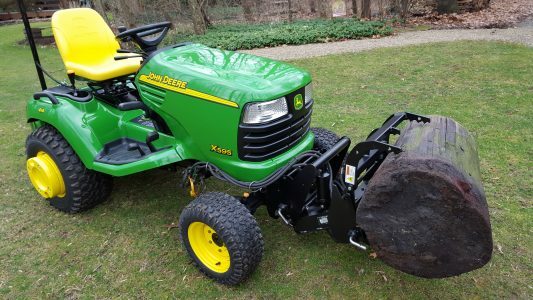 It has recently been made wider and taller than ever before to provide even more capacity while looking as menacing as ever! 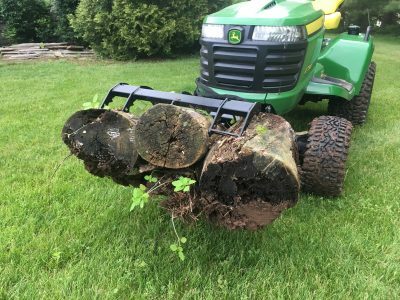 This Grapple turns any standard John Deere 4 way hydraulic quick hitch or the older style hitch into an amazingly versatile implement. 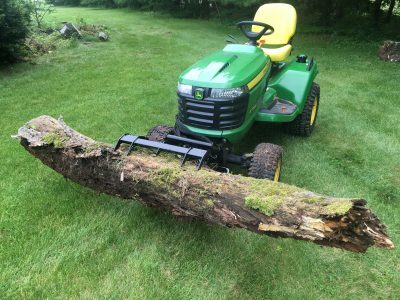 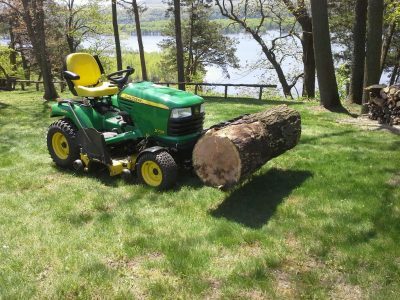 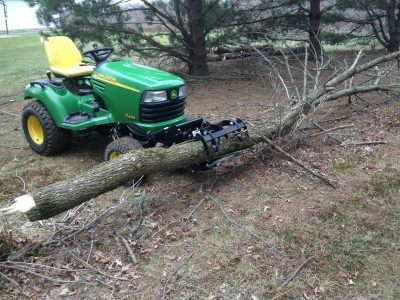 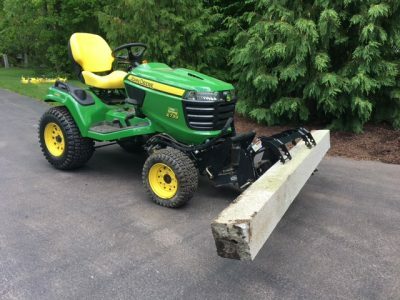 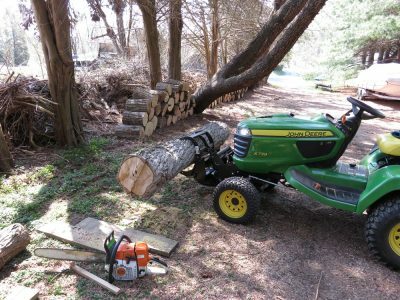 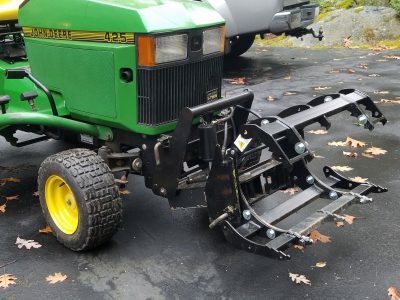 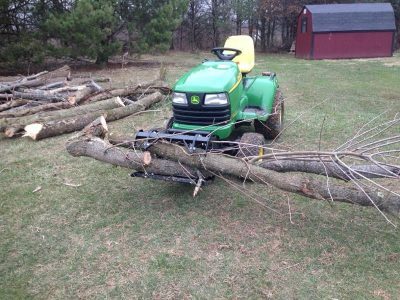 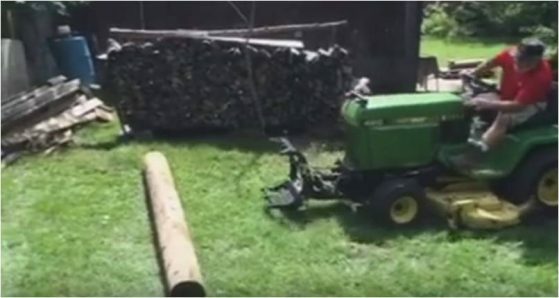 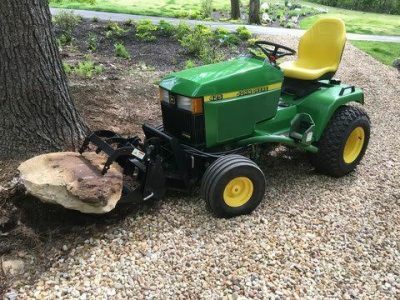 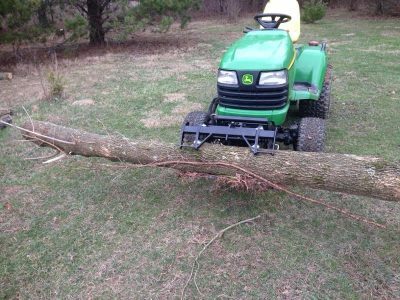 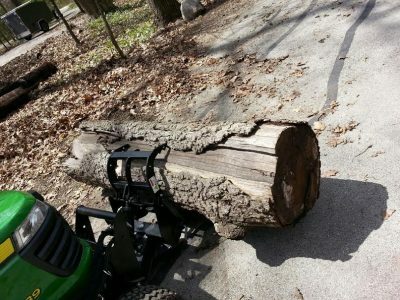 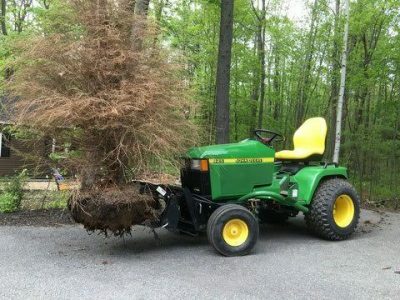 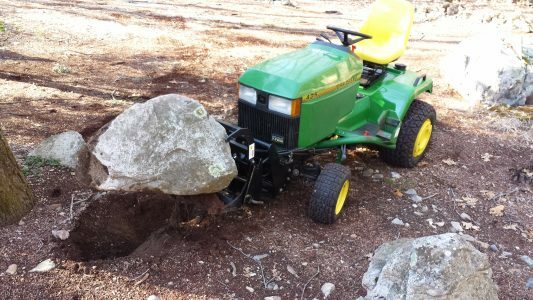 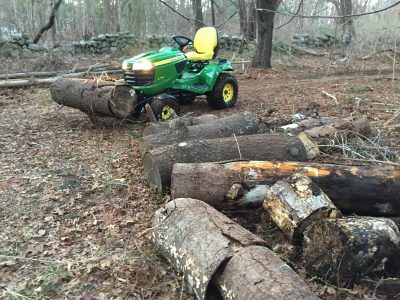 Lift and move Logs, rocks, limbs, brush, and more right from the seat of your tractor. 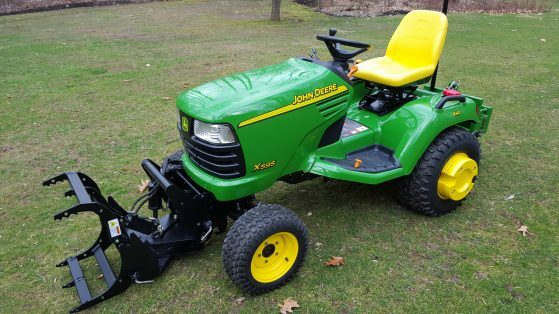 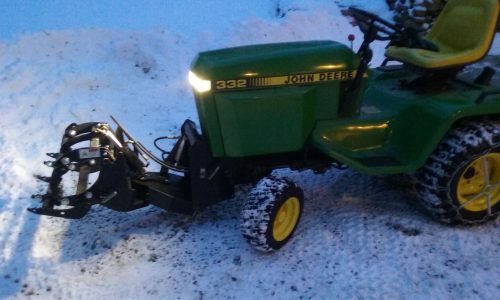 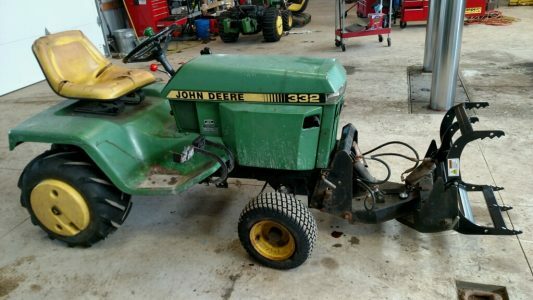 We have agreements with several online John Deere dealers to provide angling kits and/or complete quick hitches for better than retail prices (please call to inquire). 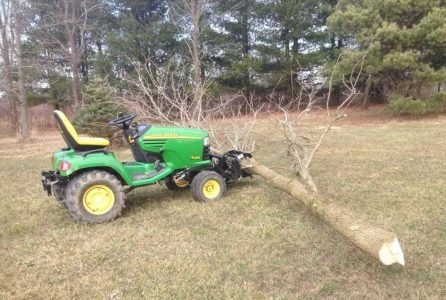 To ensure our customers have the best ordering experience with no questions unanswered, we are only taking orders by phone at this time. 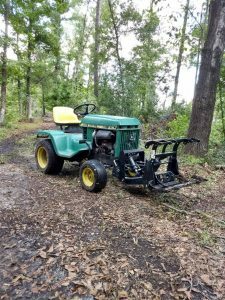 Payment can be made through PayPal or we will accept a personal check. 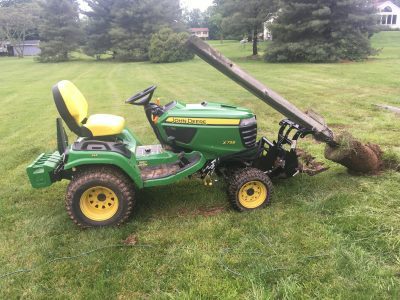 CALL NOW AND GET GRAPPLING!